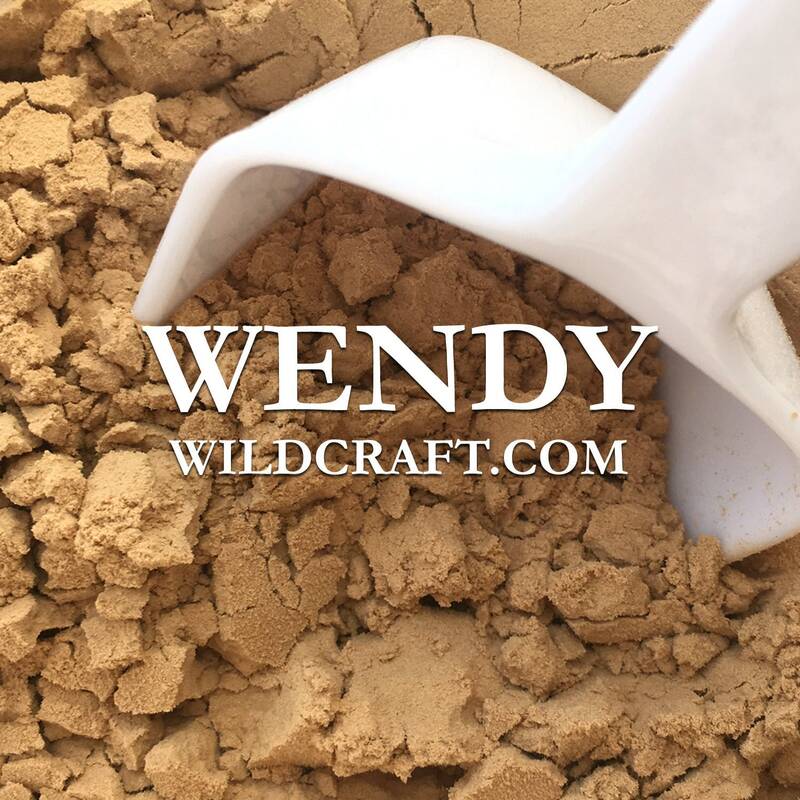 Australian Sandalwood Powder Bulk 1 lb. Approximately 1 lb. Australian sandalwood (Santalum spicatum). This aromatic sandalwood powder can be used as an incense or in incense making, soap making, bath products, salves, and more! Harvested from felled trees.